The success of your wedding will depend largely on the skill of your caterer. A full-service caterer will provide the food, experienced servers, linens, chair covers, china, glassware, silverware and serving dishes. Find a caterer who will guide you in your menu planning, listen to your ideas, and make innovative suggestions. 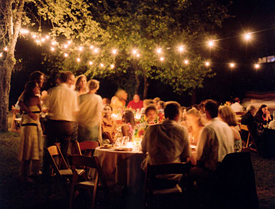 Aided by your caterer’s creativity and professionalism, you can host a truly delightful and memorable affair. The Blue Heron is located just 35 minutes north of Fresno, California in Yosemite Lakes Park. We specialize in Wedding Receptions, Banquets, Anniversaries, Holiday Parties and Family Reunions with seating from 30 up to 175 guests. Whether your taste is simple or extravagant, or whether you plan a lakeside wedding or a business meeting in our Fireside Room, our menus offer plenty of options to meet your needs. If you wish, you can add your own special touches and let us customize your event menu. We encourage you to shop around and think you will agree with us, that we are in a beautiful location, have friendly and professional service, and offer delectable food at unbeatable prices. 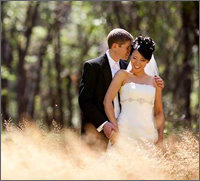 Yosemite Lakes Clubhouse Wedding Package – Download our Wedding packet. Imagine a beautiful customized lakeside ceremony beneath an elegant gazebo. Let us accommodate you and your guests at our serene lakeside location surrounded by majestic oak and pine trees. 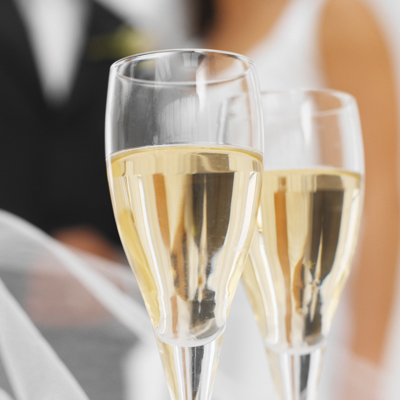 Whether you are planning a small private ceremony or sharing your special day with many, rest assured that we can make your wedding day dreams come true. 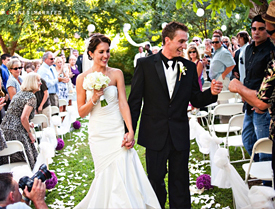 The Blue Heron is always pleased to proved you with custom wedding services to make your wedding celebrations exactly how you have imagined, and one that you will cherish forever. For date availability as well as information regarding our extensive menu options, please contact Special Events Coordinator, Cindy Lyman at (559) 658-7466 or eventscoordinator@theblueherononline.com. 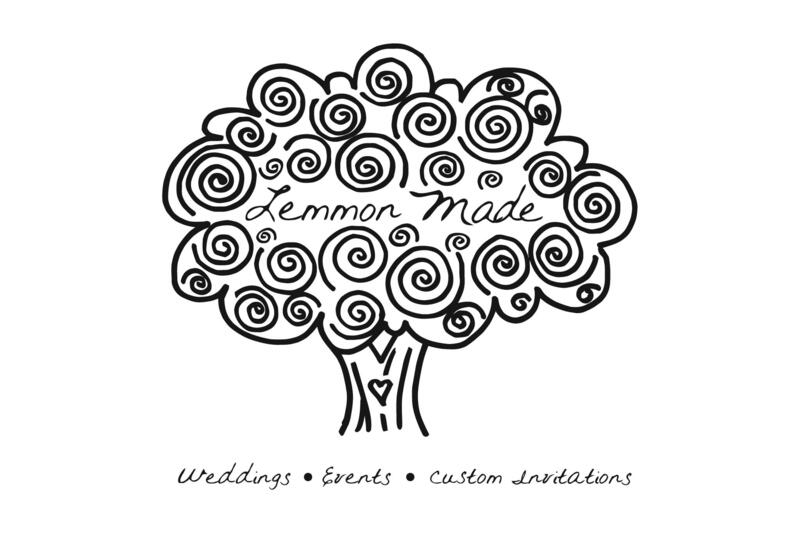 We will be happy to assist you in locating local wedding professionals to accommodate your floral, musical, bakery, or photographer needs. We look forward to hearing from you in regards to your upcoming special event!